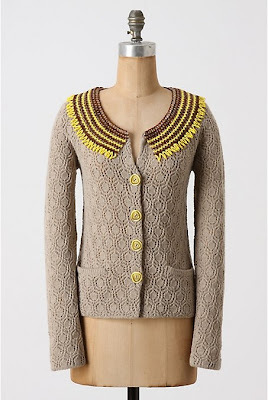 Today's card is inspired by this fabulous Anthropologie sweater and Tuesday Trigger inspiration at Moxie Fab World. After I created the card, I realized that I could also link it in the Damask challenge, also at Moxie Fab World. This is so CAS and BEAUTIFUL! LOVE the rolled flower.